As 8th largest municipality by population Vancouver has a lot to offer to the tourists that visit. It is regarded as one of the most diverse and culturally blended cities of Canada. From parks to movie theatres the entertainment in this city is limitless and therefore it is highly regarded as one of the best places to visit if you are on a Canadian tour. Missing out Vancouver from your trip plan is never recommended. It is one of the most densely populated cities of Canada which means that the place is full of life. 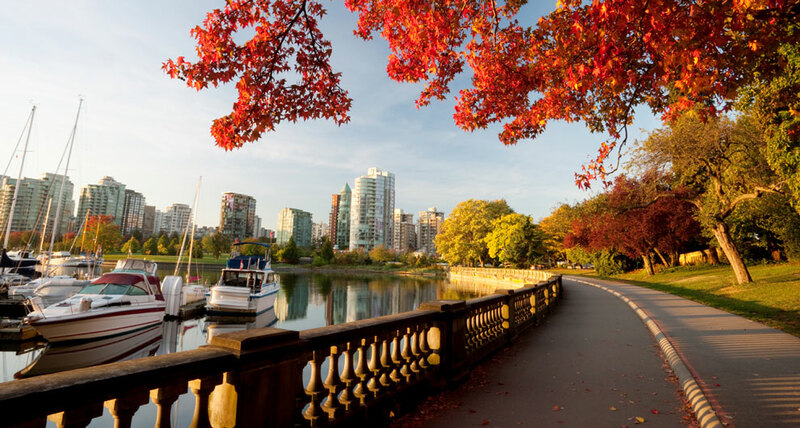 The best part of this city is that it has a lot of tourist attractions which have been built just to make sure that Vancouver tourism is fostered. Vancouver is being continuously rated among the top 10 best cities in the world to live in. This 137 meters bridge is all that is required to make you fall in love with Vancouver. Constructed over the Capilano River this bridge is a major tourist spot in Vancouver. Surrounded by Flora, Fauna and the lush green forests this bridge is sure to give you an interesting experience of your life. The Capilano River 70 meters below attract the tourists with its beauty and the awesome maintenance by the local municipality. 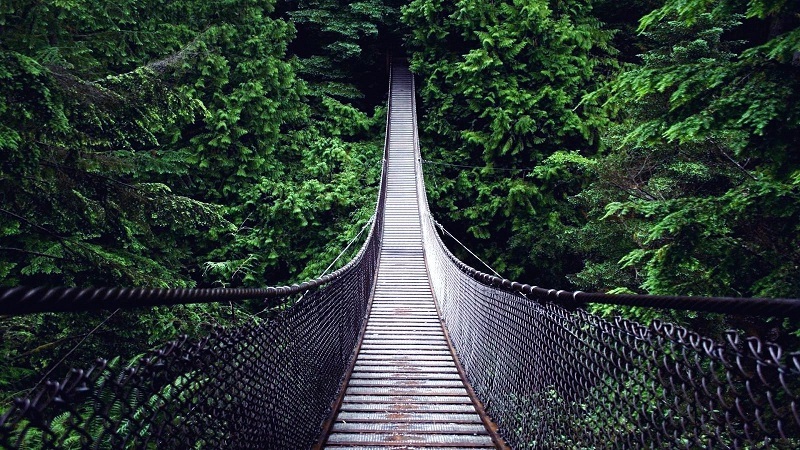 If you want to enjoy cliff walking then this bridge is your ultimate destination in Vancouver. It is visited by millions each year and is regarded as one of the most entertaining places in Vancouver. 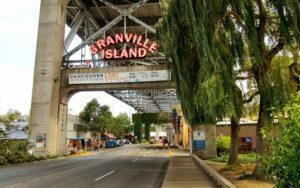 Another thriving tourist attraction in Vancouver Granville Island was once an industrial center of the city. If you plan on visiting Vancouver just to relax then this place is the one that you should definitely visit. The best part is that you need a ferry to reach the point which doubles the entertainment for which you are in the city. Vancouver is a very densely populated city and therefore this place is highly recommended to get out of busy life. Even the indigenous people make sure that they spend at least a day in a month on this island to get relaxed and prepare themselves for further work. It is one of the places which are highly recommended to the tourists that love heights. 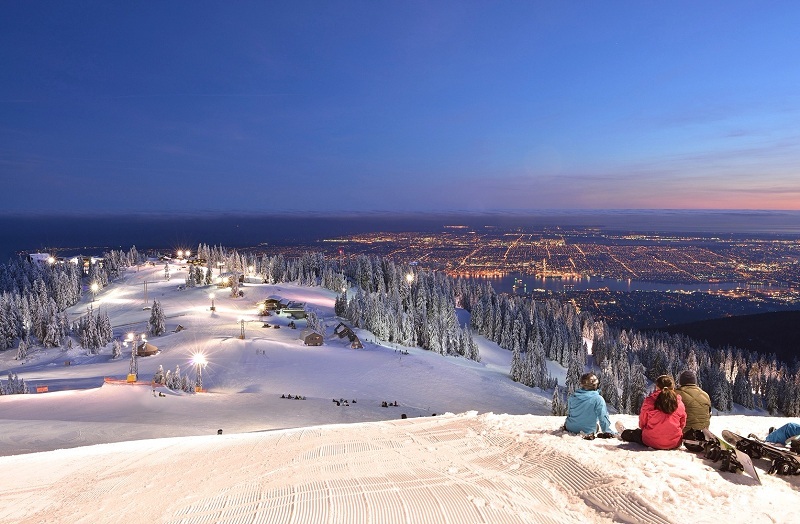 The Grouse Mountain provides a clear panoramic view of the city which is surely stunning at the eve. The spot is highly recommended to families and therefore it is a popular destination. You can visit Grouse Mountain daily from 9 AM to 10 PM. The ticket rates vary for adults and children so proper planning is highly advisable before you make a move. If you love history and want to explore more about the city of Vancouver then this place is your pick. Gastown is the oldest part of Vancouver where you can see different monuments and buildings which are preserved in the best manner. 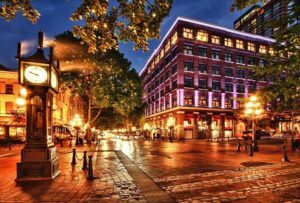 The best part of Gastown is that it is very easy to explore and therefore guided tours are unlike for this part. Though these guided tours are highly recommended when you visit the place for the first time.